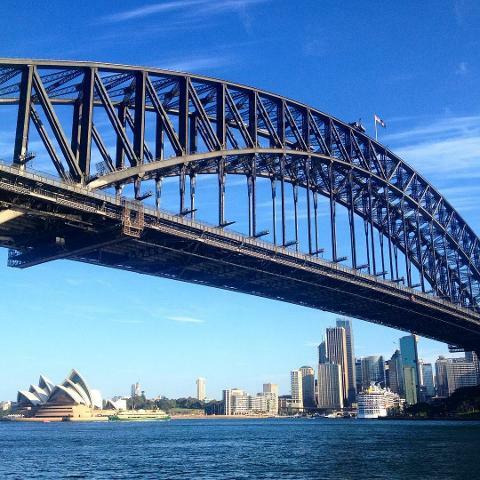 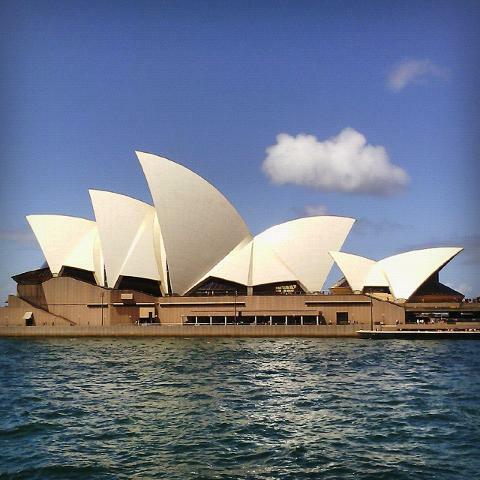 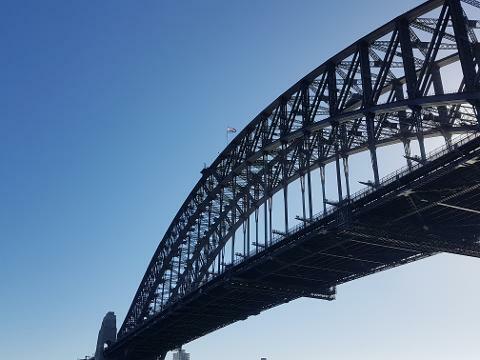 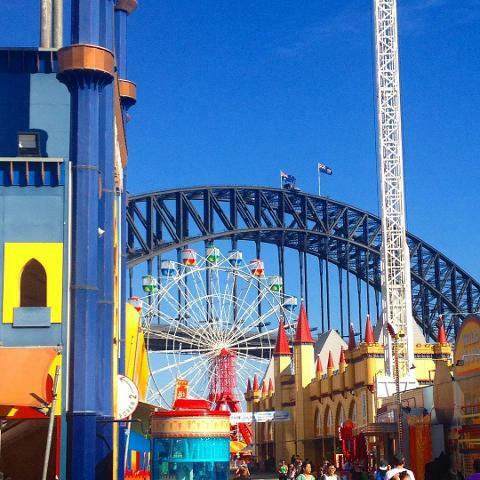 Want to see Sydney's must see sights while your passionate guide informs you about what makes this city so great? 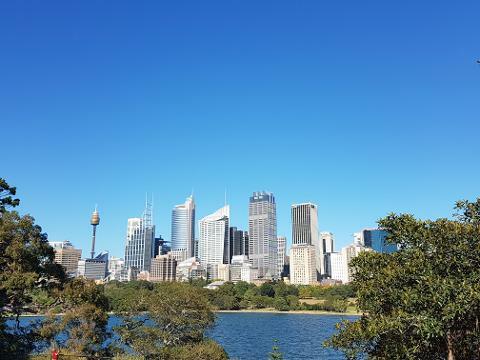 Then come on a half day tour to get orientated in this greatest of Harbour Cities. 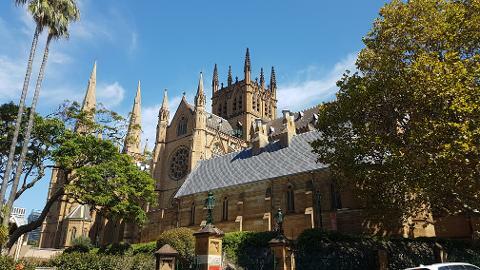 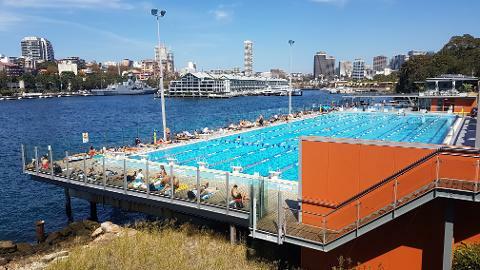 The is easily the best thing to do if you are short of time in Sydney, or if you have more time, come on our Full Day City tour! 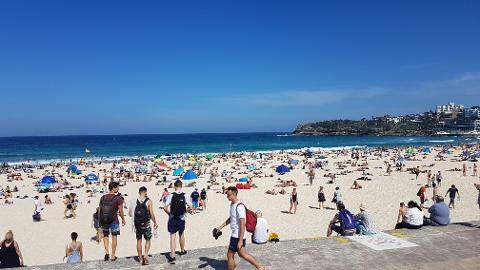 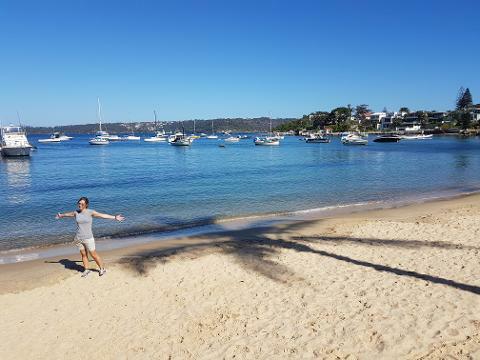 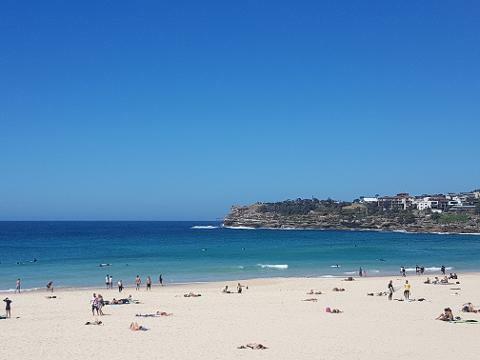 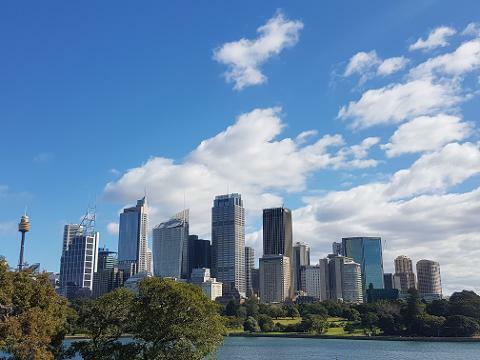 Your half day tour will encompass the areas of The Rocks, the Eastern Suburbs to Watsons Bay, Bondi & Bronte Beach, Waverly, Centennial Park, Surrey Hills, Chinatown, Darling Harbour and of course Sydney CBD, taking in all the very best sights Sydney has to offer!